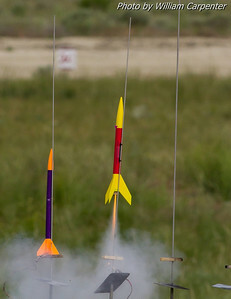 My photos from Saturday at Fire in the Sky 2013. 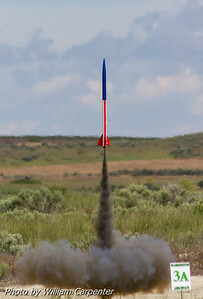 Luke Carpenter's Binder Design FITS Flyer on an I180 Skidmark. 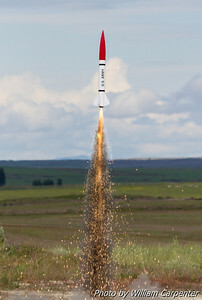 A very interesting rocket made entirely from clear, see-through parts. 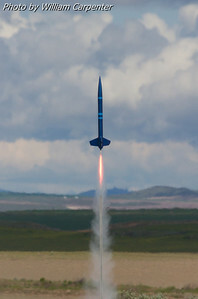 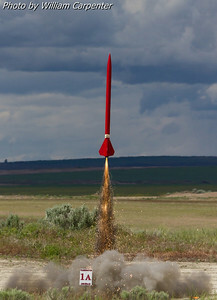 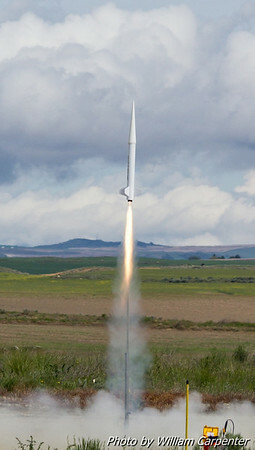 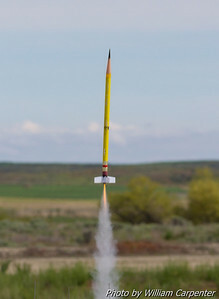 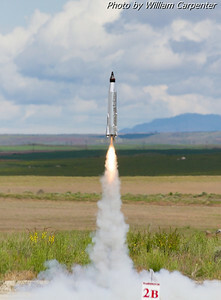 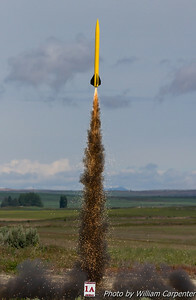 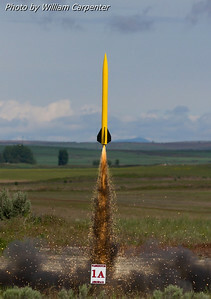 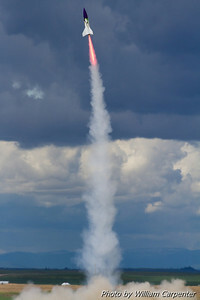 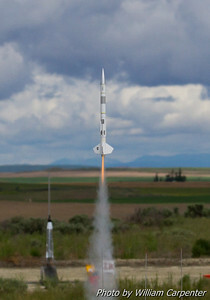 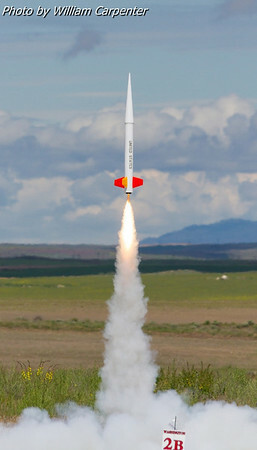 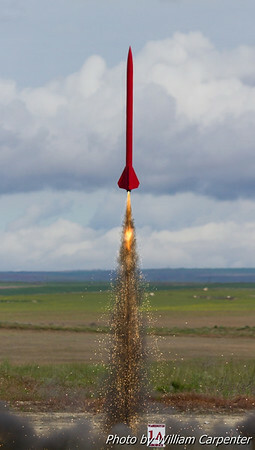 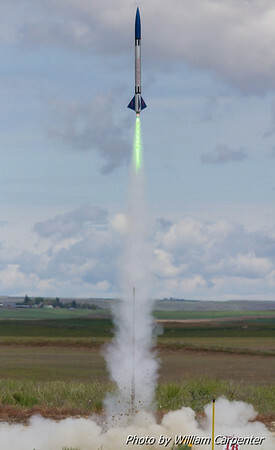 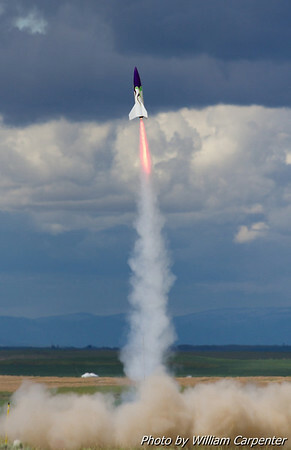 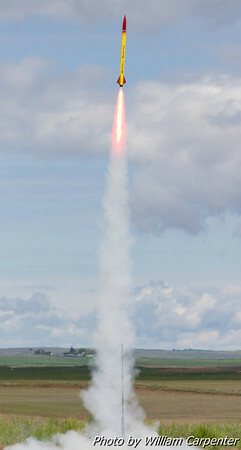 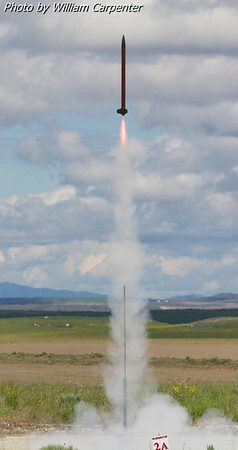 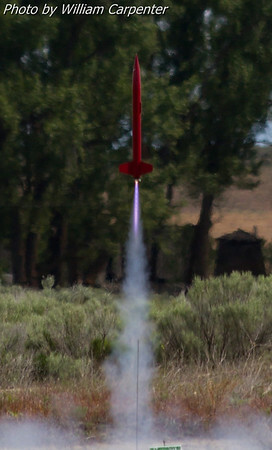 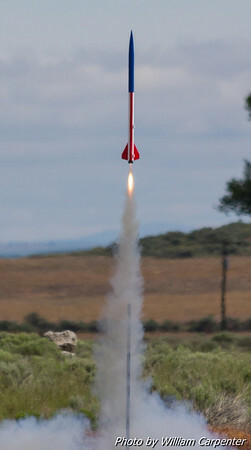 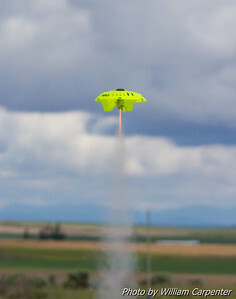 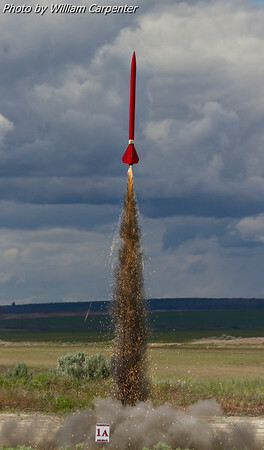 My Madcow Rocketry 4" Little John on an H123 Skidmark. 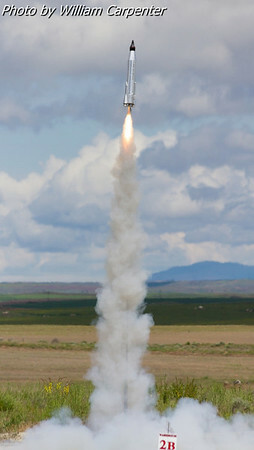 Luke Carpenter's FITS Flyer launches on another I180, this time carrying a video camera.